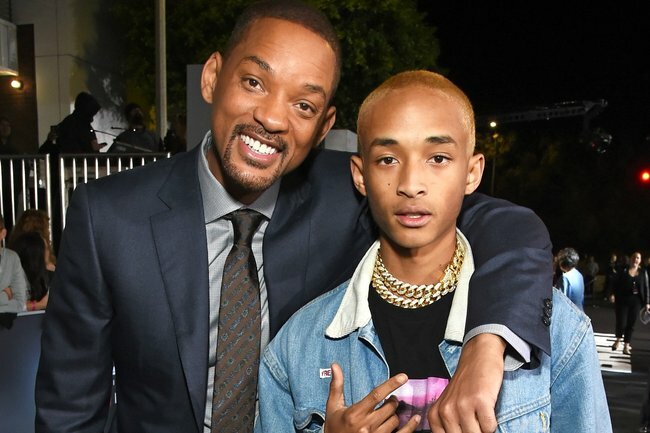 Jaden Smith age and relationship with his dad Will Smith. This is just one of the many nuggets of life wisdom offered up by Jaden Smith while the 20-year-old actor, musician and entrepreneur was in Australia recently to launch his eco-friendly water brand JUST Water. And while you might be rolling your eyes at the idea of taking advice about life, the environment and even parenting from someone who is barely out of his teenage years, and who was raised in the comforting wealth of Los Angeles thanks to his movie star parents Will Smith and Jada Pinkett Smith, the day our conversation took place actually goes a long way to override the outdated idea that youth equates to a narrow understanding of the world. In a welcome twist of fate, I found myself on the phone to the child-star turned activist at the exact moment tens of thousands of Australian school students had walked out of their classrooms to stage protests demanding action on climate change. Jayden was just 12 years old when he decided to start the company, which contains locally sourced Australian spring water and is packaged in a fully recyclable carton. Like many of the Australian students marching that day, he was not always encouraged to pursue acting on “adult” issues when he was younger. “When I was 11 years old I started learning about the environment, about greenhouse gasses in the atmosphere and I saw plastic bottles floating in the ocean,” he told Mamamia. “I just got so devastated by this world and the whole state of the environment that I decided to be part of the solution instead of the problem. 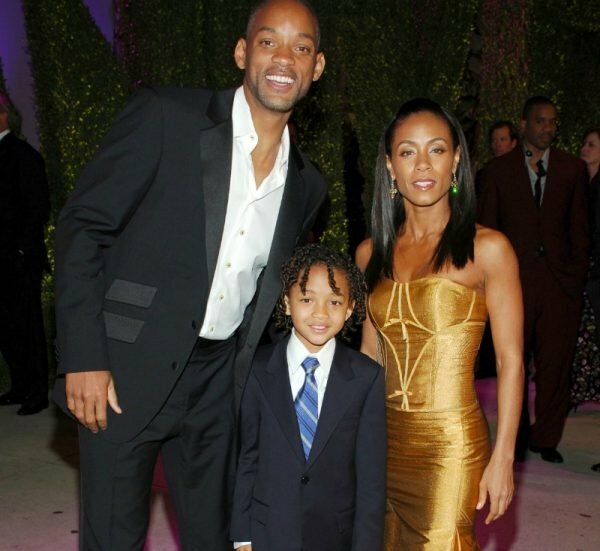 Jaden with his parents Will Smith and Jada Pinkett Smith at the start of his career in 2007. Source: Getty. After making his film debut at the age of eight in the 2006 Academy Award-nominated film The Pursuit of Happyness alongside his father, both Jaden and his younger sister Willow Smith began working almost full-time in very adult worlds from a young age. Rather than look at it as a loss of childhood, it&apos;s a parenting decision Jaden fully supports. He even went as far as to advise Australian students, in particular, to put themselves in adult situations as early as they can so they&apos;re more equipped to deal with what&apos;s coming to later in life. "If you look back at history, people were given such huge tasks at the age of 13," he said. 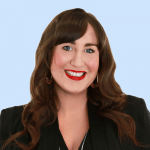 "Hundreds and thousands of years ago 13-year-olds were looked at as fully-fledged adults. People under the age of 13 were becoming kings and queens, they were born into roles of leadership. "A lot of pressure was put on them and that’s why so many of them grew into influential people. It’s because they had so much pressure put on them and they were trusted. Kids should deal with adult stuff at a young age because they’re going to have to deal with it anyway when they turn 18. "We could be an endangered species and those kids who are out protesting on the streets in Australia are going to be the ones in the positions of power, the ones to make a change. "For those people that are turning away from this, it’s really sad, but I totally understand. It’s heart-wrenching and it all feels like too big of a problem for one person to handle or for any amount of people to handle. If people are tuning out of everything, then I totally understand it but if you&apos;re just choosing to watch funny videos and ignore this one issue specifically then I would say to you &apos;if you&apos;re going to use social media then you need to be informed on what is happening in the world&apos;." Jaden Smith at the Australian launch of JUST Water . Source: Supplied. 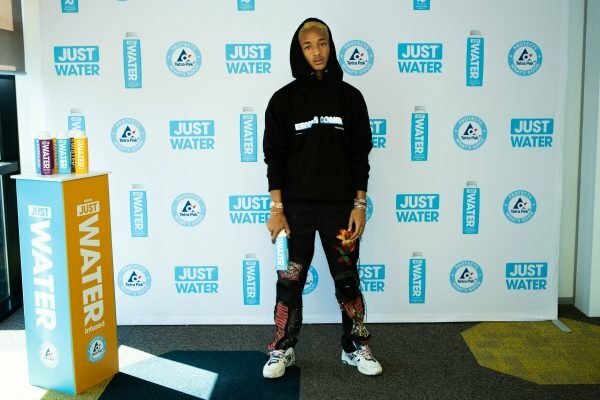 JUST Water first launched in the US in 2015, but it was not until 2016 that Jaden and the Smith family revealed their involvement in the business, a strategic decision made by Jaden early on in the process. "There is added pressure because of who I am but at the same time, this is so about the environment and not about me," he said. "This is about making sure our children and grandchildren can experiences nature the same way we did. I have more of that type of personal pressure when I’m on stage performing or making a film, but this is real life. "The company didn’t need us to launch it and we wanted to prove that people would be excited about it before anyone knew that we (the Smith family) had anything to do with it. If we had been there for the launch people would have always said ‘well you guys are the only reason people like this company&apos;. "My mum and my dad have been a part of what I’ve been doing from the very beginning and they really accepted all of my ideas from the very beginning. I could not have done it without them. This was something new for the entire family so we kinda had to learn altogether." You never know exactly what you&apos;re going to get when you interview a celebrity on the phone, particularly one with a pristine Hollywood pedigree but Jaden Smith offered up three useful pieces of life advice that day over the phone. You&apos;re never too young to make a difference, you have a responsibility to know and act on what&apos;s going on in the world and it&apos;s always OK to ask your parents for help, especially when they&apos;re superstars. The 100% recyclable JUST Water carton is accepted at kerbside recycling and Container Deposit Scheme locations. JUST Water is available Woolworths and 7-Eleven stores throughout Australia.